Crystal Dynamics, Nixxes Software, and Square Enix announced today that they have released the Blood Ties DLC pack for Rise of the Tomb Raider on PC and that it contains HTC Vive and Oculus Rift support. For those of you who don’t know, Blood Ties is an additional single-player story chapter with VR support for the game. 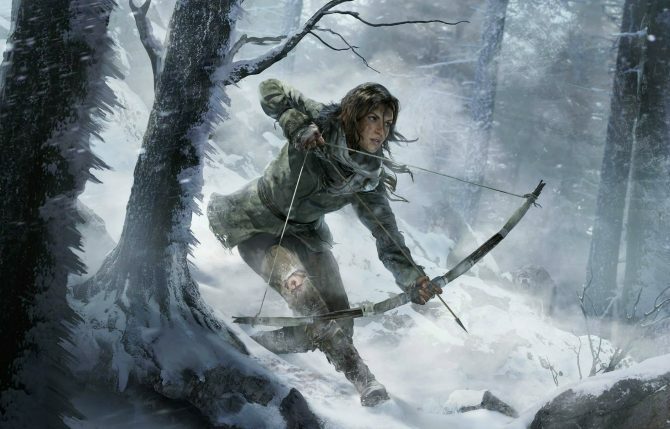 It was first introduced in the Rise of the Tomb Raider: 20 Year Celebration, which released on PS4 last year. In Blood Ties, players explore and unlock the mysteries of Croft Manor in order to make sure Lara’s uncle doesn’t take control of it. Those who own the Season Pass of Rise of the Tomb Raider on PC can download Blood Ties alongside some other content from the 20 Year Celebration. 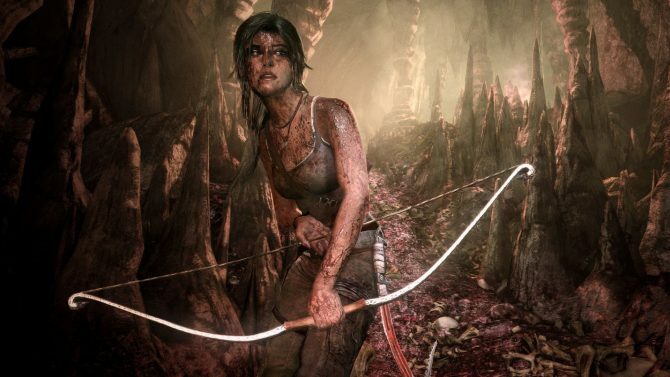 This includes co-op endurance gameplay, the Extreme Survivor difficulty for the story mode, the 20 Year Celebration outfit and gun, and five classic Lara skins. 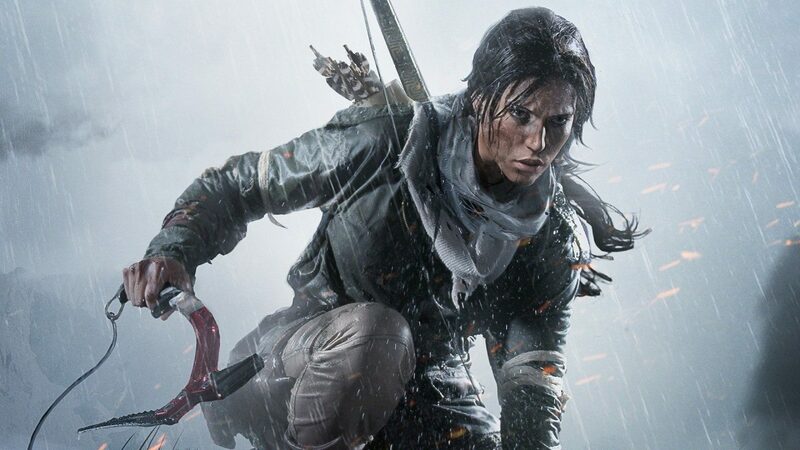 Square Enix also revealed that Rise of the Tomb Raider has sold over 7 million copies since it initially launched exclusively on the Xbox One in 2015. 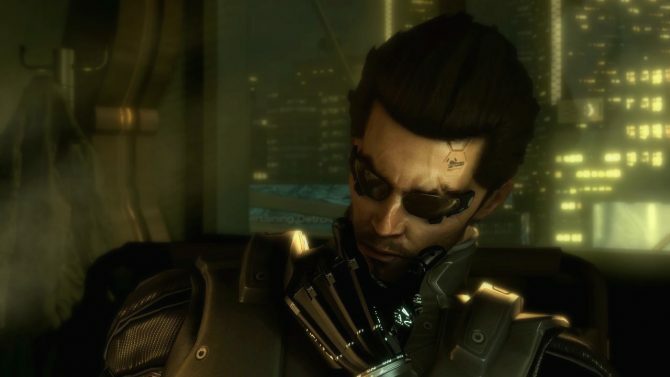 Those numbers are really great and promising for the series and hopefully wipe away of the concerns of those who thought the series was shooting itself in the foot by initially being an Xbox One exclusive. Rise of the Tomb Raider is currently available on PC, PS4, and Xbox One, with support via Blood Ties for PlayStation VR, Oculus Rift, and HTC Vive. Crystal Dynamics and Square Enix are partnering with Nixxes Software to bring visual and technical enhancements to Rise of the Tomb Raider.